Just arrived back to Los Angeles after an incredible weekend in Boston where we taught workshops, private lessons and performed! Huge shoutout to Johnny and Andres Giraldo of Salsa Y Control for organizing such an awesome event. 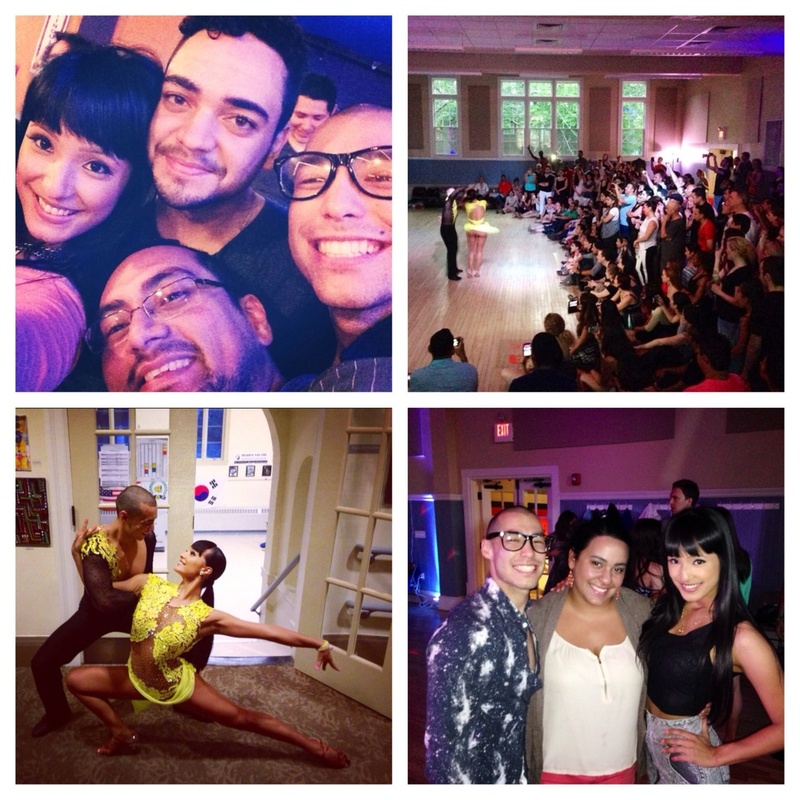 To the Boston salsa community, thank you for all your love and support this weekend!!! We can't wait to be back in August for the Boston Salsa Fest!